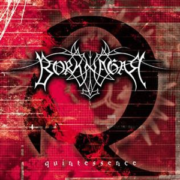 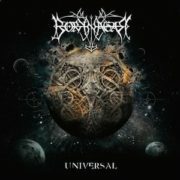 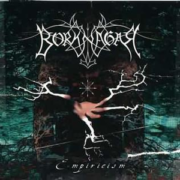 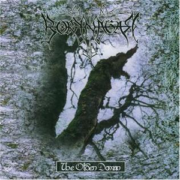 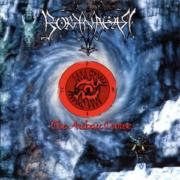 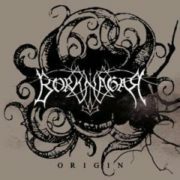 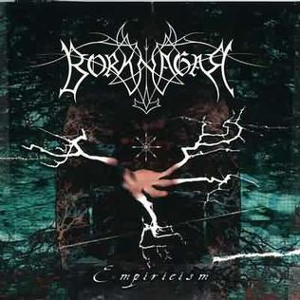 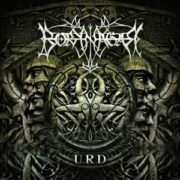 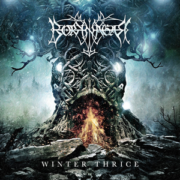 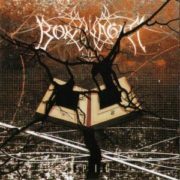 Empiricism is the fifth studio album by Borknagar, and their first studio album to feature Vintersorg (known as the frontman of the band of the same name) on vocals, along with the addition of Tyr on bass. 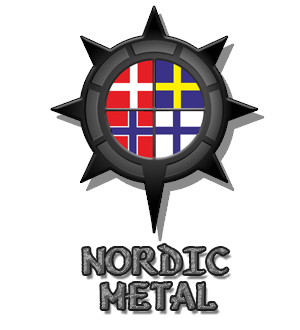 This would mark the last album appearance of Jens F. Ryland on guitar until 2010. 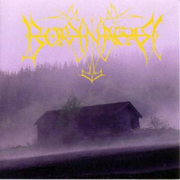 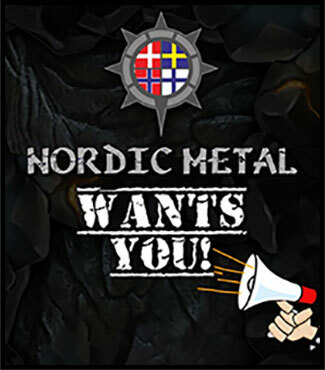 The album was recorded at Fagerborg Studio and Toproom Studio during June and July 2001, and was mixed and produced by the band and Børge Finstad.